Discover our series “7 questions to a start-up” to get a feeling of who are the participants of the incubator Season 2! I am a Swiss citizen, born and raised in Geneva. I studied in University Bocconi in Milan with a major in Economics and worked in New-York for a year for the Swiss firm Firmenich before coming back to Geneva and launching Signatys with my friend Olivier Adler. Signatys specializes in digital relationships with an emphasis on electronic signature. We offer solutions to companies, mainly banks and insurances, which desire to secure and facilitate client’s relationships digitally. From simple solutions for bank and insurance companies’ existing platforms, to complete mobile solutions that secure and complete transactions and validate investment proposition, Signatys provides various types of tools compliant with Swiss and European laws. Thanks to our five-year experience working with these legislations, Signatys is now one of the leading experts in electronic signature in Switzerland, proposing precise and adequate solutions, whatever the online process required. 3/ What’s the founding story behind Signatys? My partner, Olivier Adler, and I have started knowing each other on the tennis courts when we were 5 years old. Our natural complementarity when playing in the same tennis team led to a great friendship. We had for a long time a true desire to create something together, both having a strong entrepreneurial spirit. The idea of Signatys emerged when I had to sign documents for an American visa ; it took me several days to get the paperwork done. From there I started discussing with Olivier about the possibility to explore this issue further, we got started and never looked back. There are many things we can be proud of, especially clients and partnerships we managed to sign, but those were long processes rather than single moments. 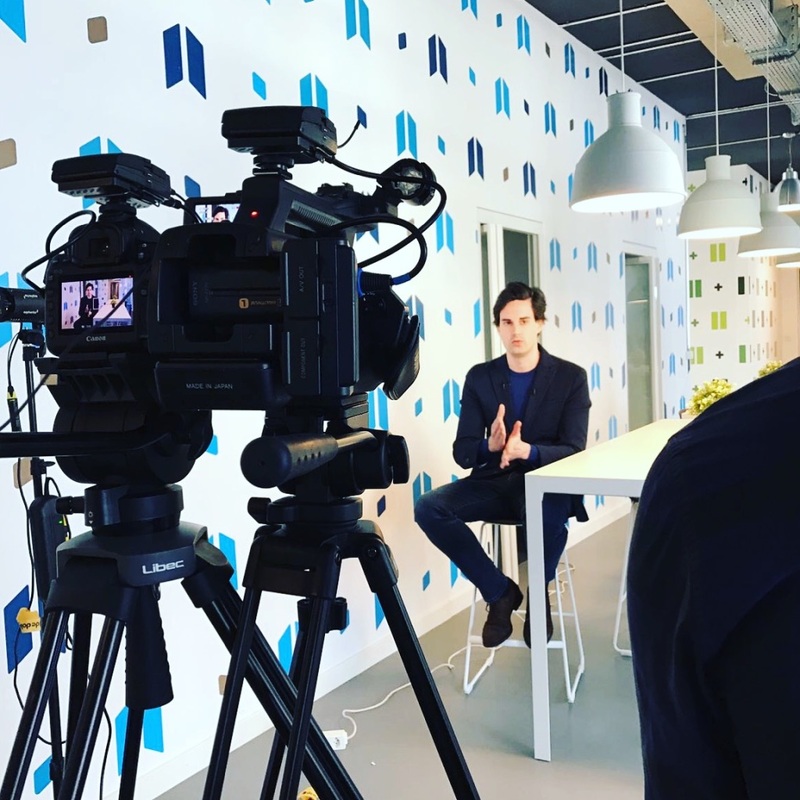 I’d say that for me the proudest moment was seeing Olivier making his pitch at Fusion’s DemoDay in front of 200 people, it was the achievement of a tiring and intense training and a stressful moment that he managed masterfully. 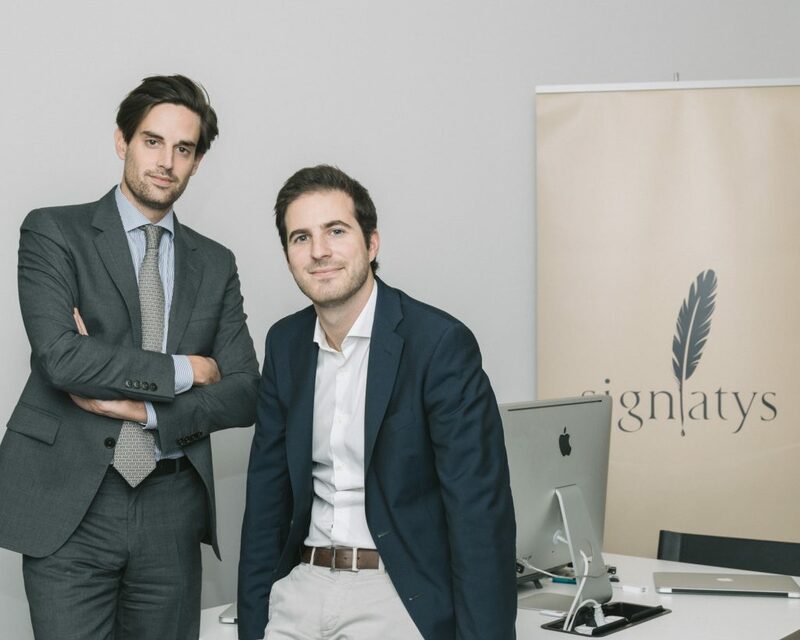 5/ What’s the vision behind Signatys? 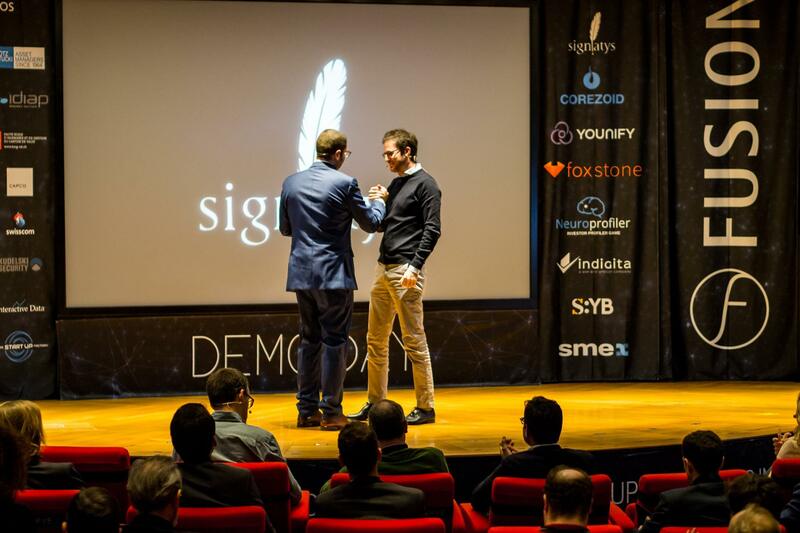 At Signatys we are convinced that in terms of online identification and digital relationships there is huge room for improvment and innovation. Considering the fantastic opportunities the digital era offers, we should be able to almost fully avoid paper transactions; it is yet still used in a majority of cases, especially in Europe. This last year has been a great one for Signatys, we have decided to focus on three industries with the goal to sell our services to one major player in each of them. Having managed to do so, we now face the great challenge of having to keep satisfying those clients while expanding our activities in each industry. In Switzerland, especially for a startup, references are a crucial leverage, so we will need to be careful when using them.